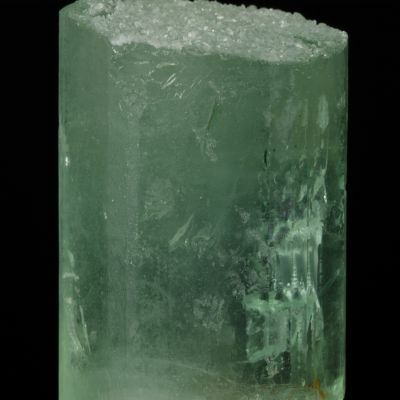 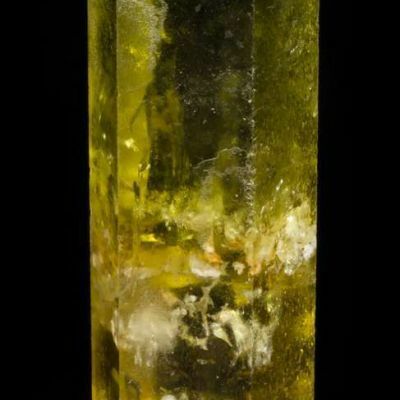 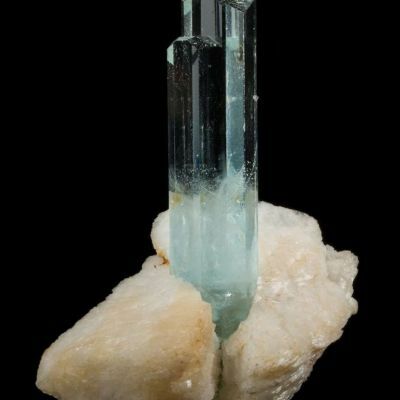 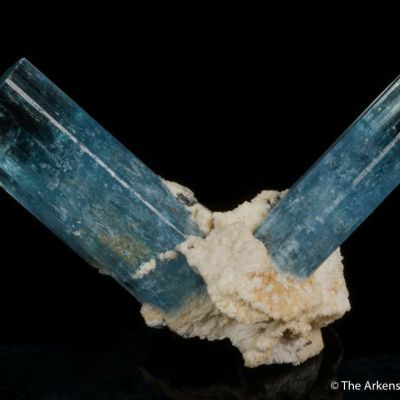 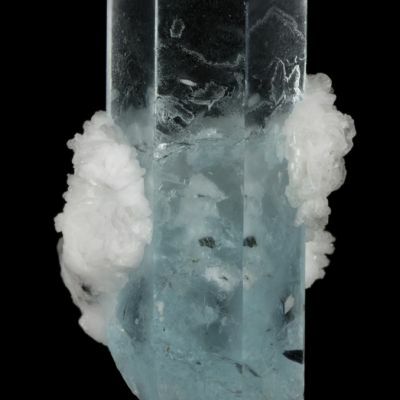 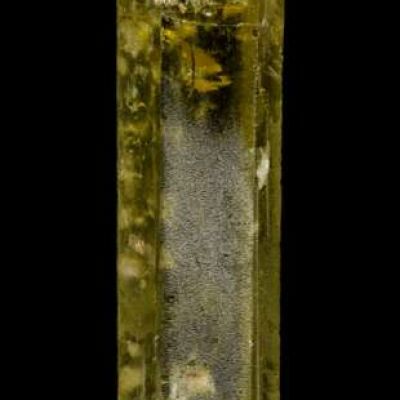 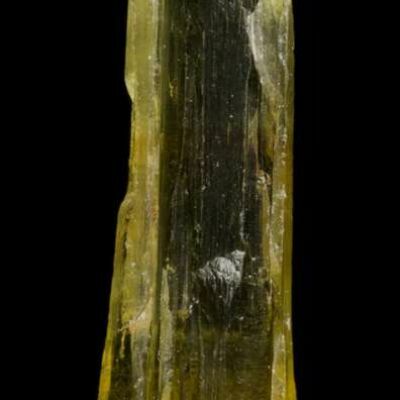 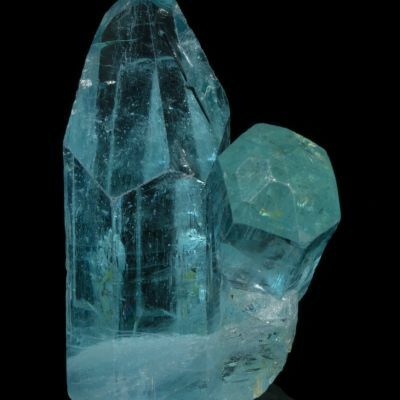 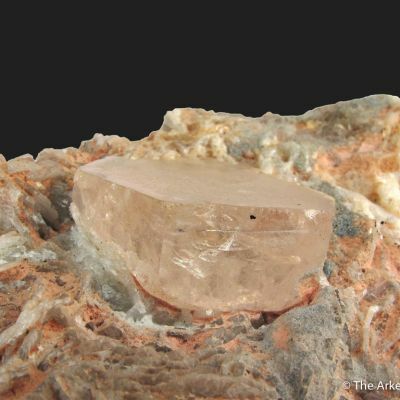 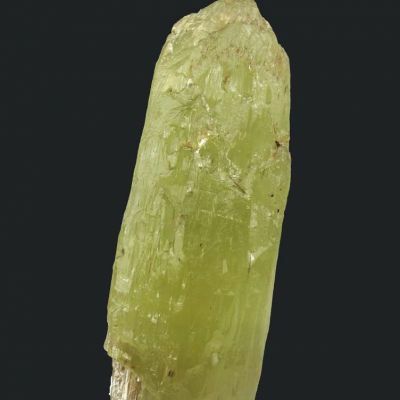 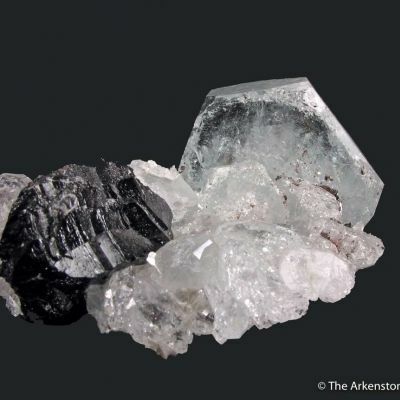 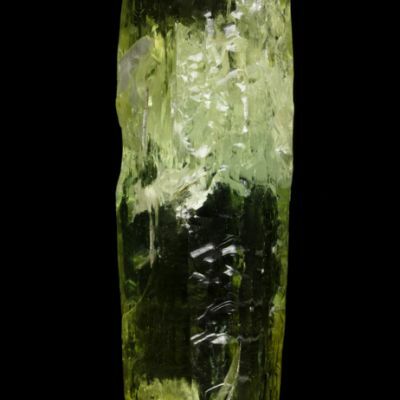 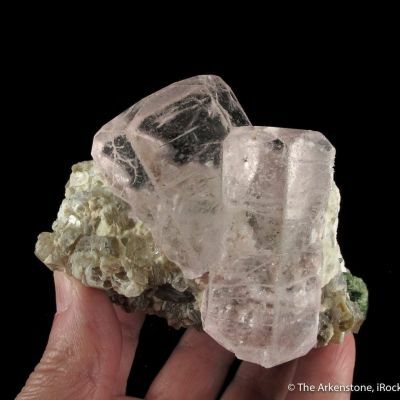 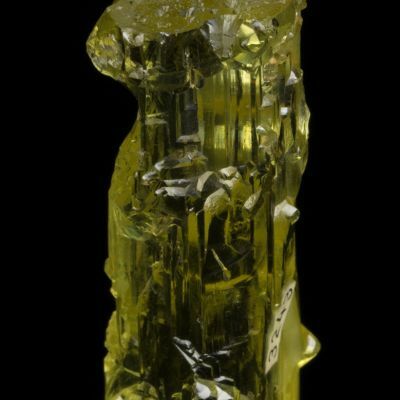 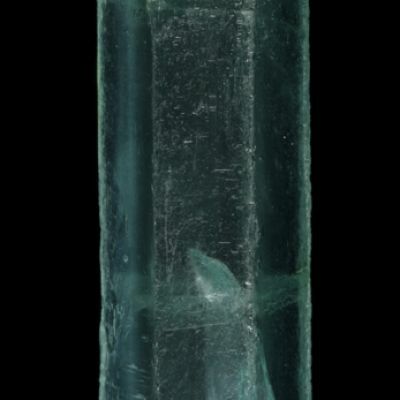 A complete floater crystal, 11 grams, with surprising translucency. 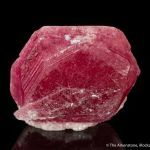 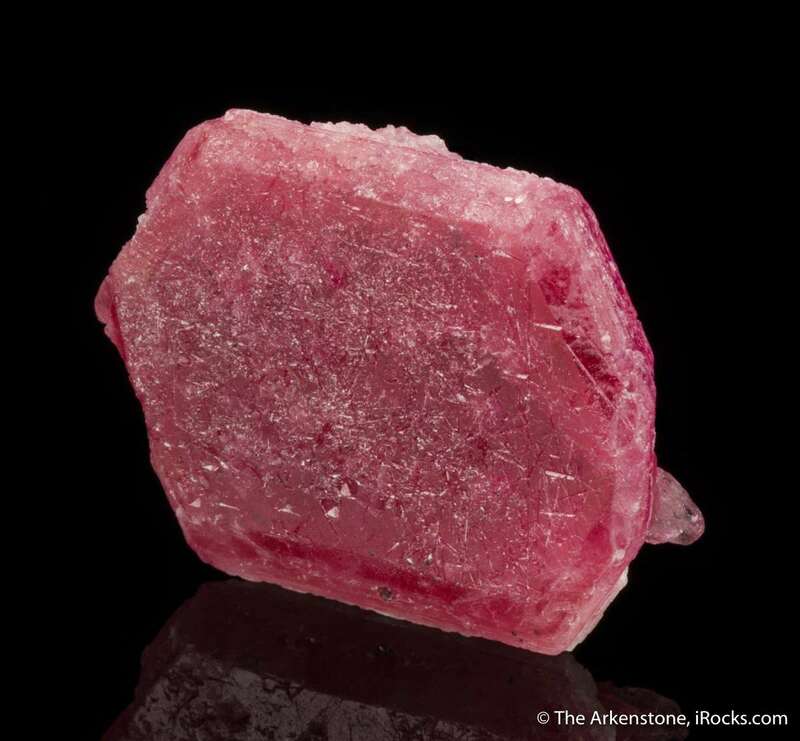 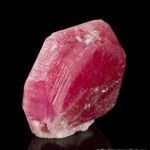 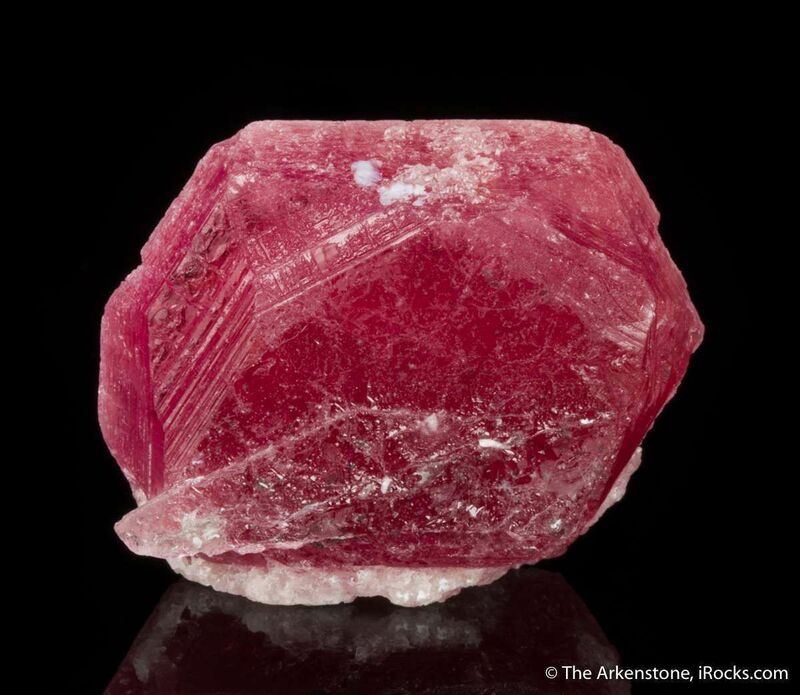 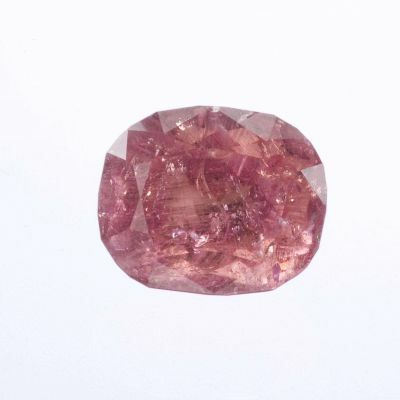 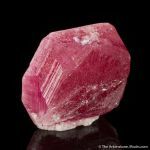 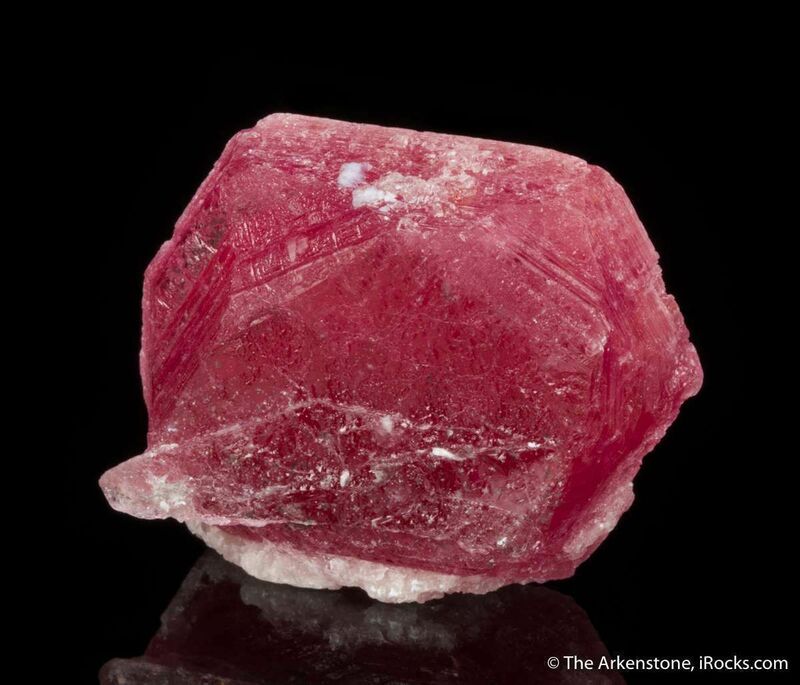 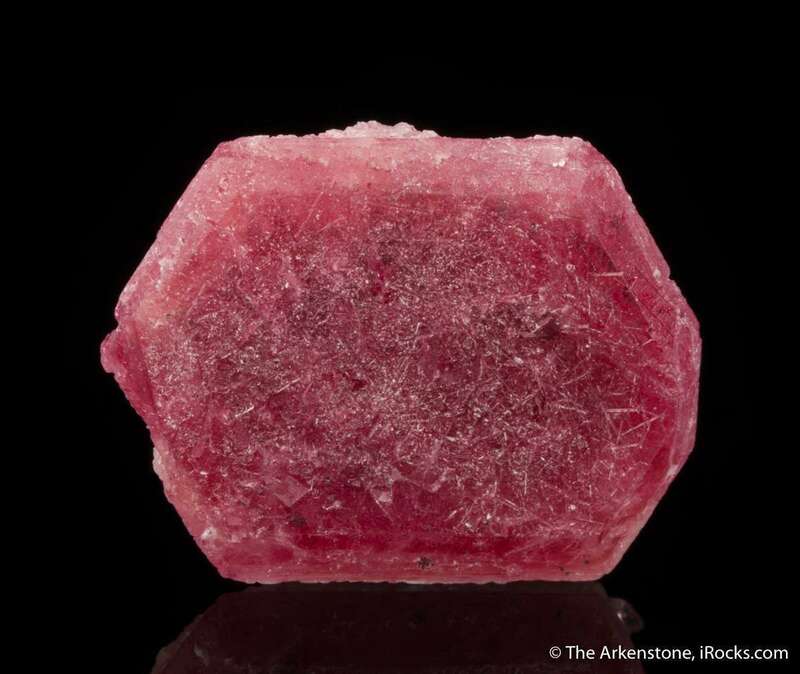 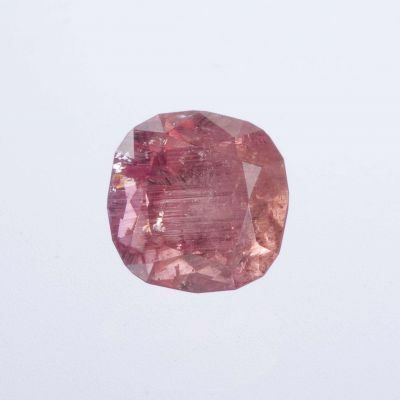 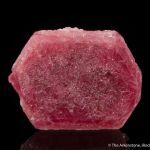 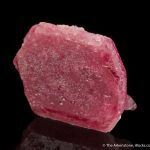 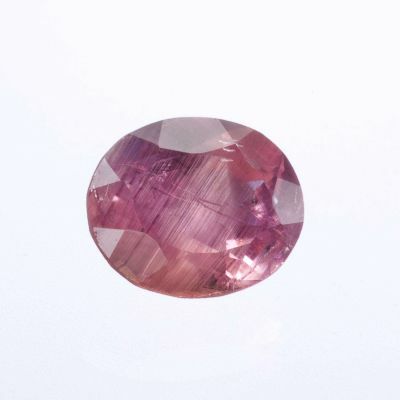 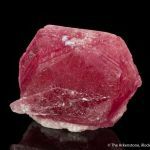 This juicy hexagonal gem crystal is from the newest gem species known, pezzottaite, named after Dr. Federico Pezzotta some years ago. 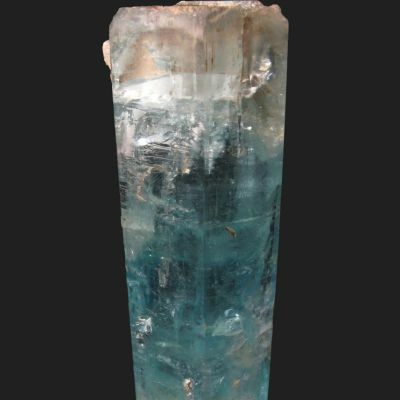 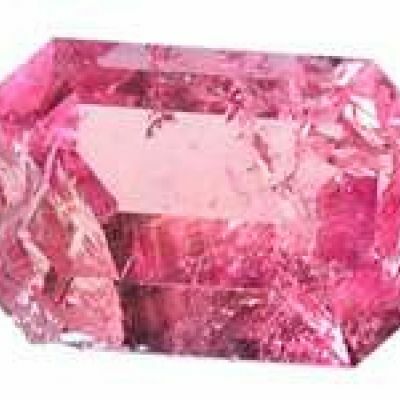 Crystals of this caliber only came out from one small part of a large depsit, and now this is over 10 years ago.